Once again, Emvee magazine is currently looking for 2 more freelance content writer who will be contributed their skill in writing down some articles due to the editor’s preferable theme. The only thing you should do if you interest, just send your CV with 1 article for your portfolio with the theme of woman / lifestyle / traveling to pr@emveemag.com or simply let me know by mention on twitter @emveemagz. This is the great opportunity for those who attached in literature world and intend to scatter the ability of writing. Click www.emveemag.com as your guide. First of all, let me introduce Emvee Magazine to you. Emvee Magazine is an English magazine with the theme of woman, lifestyle and traveling under name PT. Media Vista Indonesia. The distribution scattered throughout all the cities in Indonesia and some countries also. 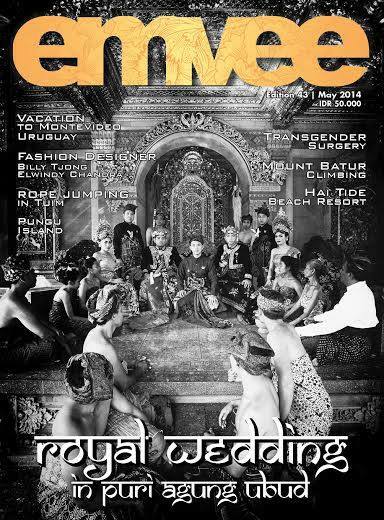 This magazine was born on October 2nd 2010. We’re currently looking for 2 freelance content writers and several traveling contributors. For the freelance content writer can be in any region in Indonesia. Just simply write down the article according to the theme which given by the editors and send it by e–mail. For the traveling contributor, simply send your pictures and article of the place you have visited. As your guide, kindly check our website on www.emveemag.com and for any details, please send your question to pr@emveemag.com which is run by me. Thank you for your kind attention and best cooperation. I brought some information to you. Have you heard about Emvee Magazine previously? This is the magazine I worked for currently. Emvee magazine itself is a monthly English magazine with the theme of woman, lifestyle and traveling. The distribution scattered throughout all the cities in Indonesia and some countries also. Find some interserting articles by clicking our website http://emveemag.com/ and follow us on twitter https://twitter.com/emveemagz which run by me, Aryadhanie. Do not hesitate to mention any question or information related to our theme on twitter and get daily latest updates from me. Thank you for your kind attention and can’t wait to in touch with you by twitter very soon. 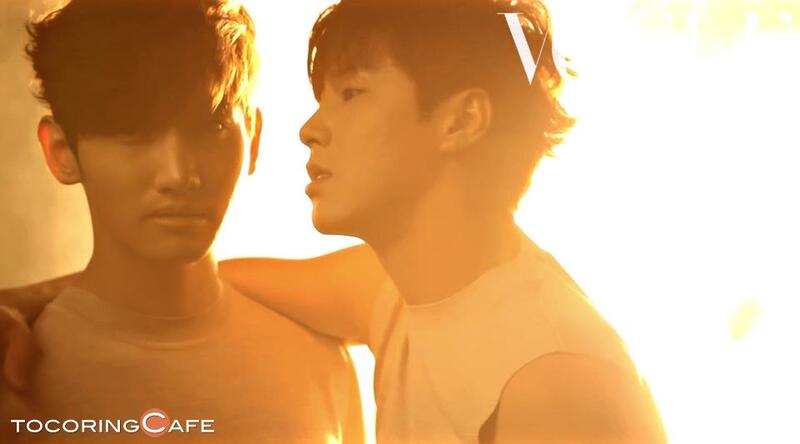 TVXQ yang saat ini sedang sibuk mempersiapkan tur dunia “Catch Me” tampil di majalah Jepang ‘Glamorous’. Dengan konsep serba hitam, mereka sukses memperlihatkan sisi manly namun tetap mempesona. 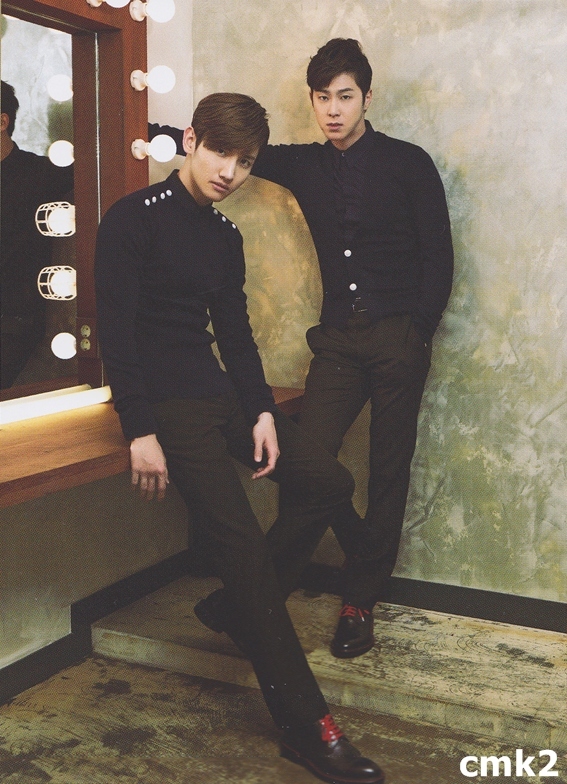 TVXQ tampil di majalah ‘Vogue’ Jepang edisi Mei 2013.